BAGUIO, Philippines - If ever you've been to Baguio, you probably heard about this famous St. Bernard dog where most tourists wants a photo with him. 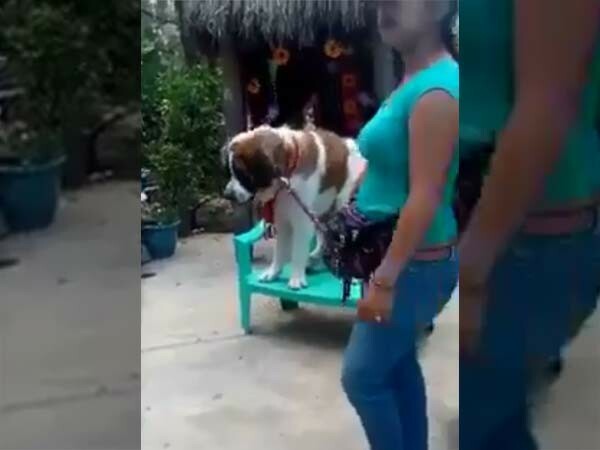 Just recently, a video was uploaded by a concerned citizen on how the caretaker mistreated the dog. 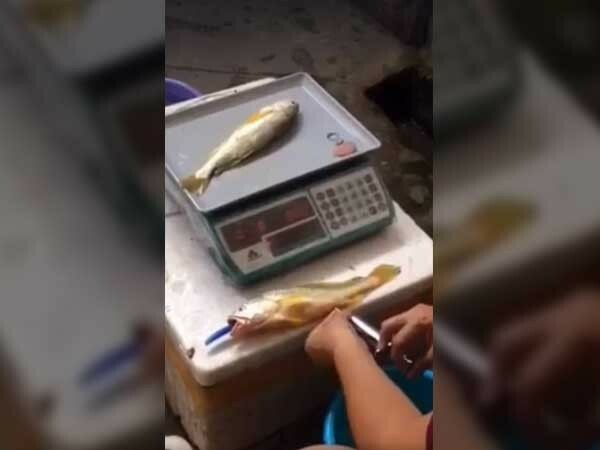 Be careful when buying fish in the market as a new modus of merchants selling fish found a new way to trick you. 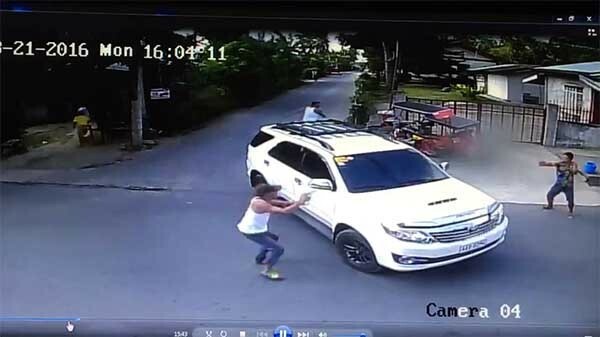 MANILA, Philippines - What would you do if you were caught in the middle of a gun firing incident? Where would you run? MANILA, Philippines - Is this the youth right now? Is this how a girl should act? 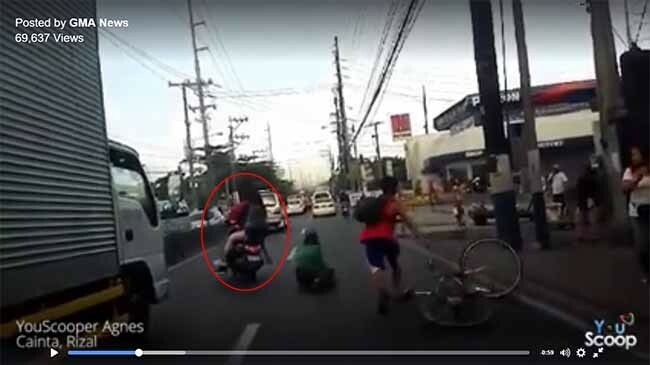 Paging the Department of Social Welfare and Development (DSWD), we hope you could look into this matter where these girls are having a fight on the overpass. MANILA, Philippines - Our train system is very well-known due to its poor service and quality. Having delayed trains arriving, poor air-conditioning and doors not even closing. 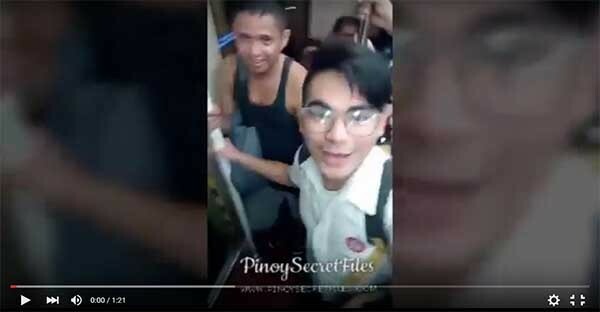 A facebook post has now gone viral wherein a student was able to capture on video how they were able to ride the LRT with its doors opened. What's even worst is that one of the security personnel just told them to hold on tight as the train moves. Like really? They really should halt the service during that time because this kind of scenario could cause serious accident! MANILA, Philippines - What have you done in order to save someone else's life? Now a days when people encounter such incident, instead of helping the victim, they take out their mobile phones and video record the incident. Yes, it may help document what had happen but it may not resolve what is currently happening. MANILA, Philippines - Whenever you are about to cross the street, always be defensive. Do not engage and rush into the other side. And never ever compete with cars passing-by. Or else, this may happen to you. 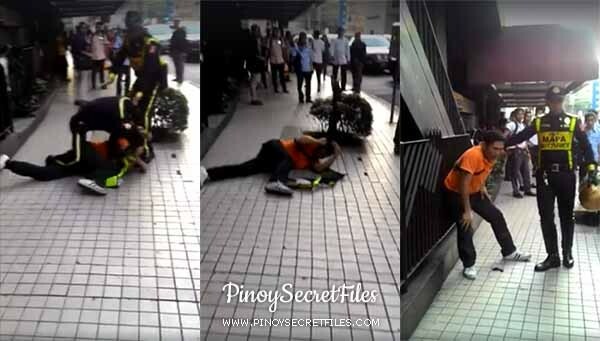 MAKATI, Philippines - On a Facebook post, a man is seen beaten up by a MAPA (Makati Parking Authority) officer in Makati. This video is now making rounds online. MANILA, Philippines - On our everyday commute, there will always be this manong manyakis who we will encounter. May it be in a form of staring or physical contact, these perverts will never learn. Watch this video wherein a commuter was able to capture lolong manyakis touching her breast. 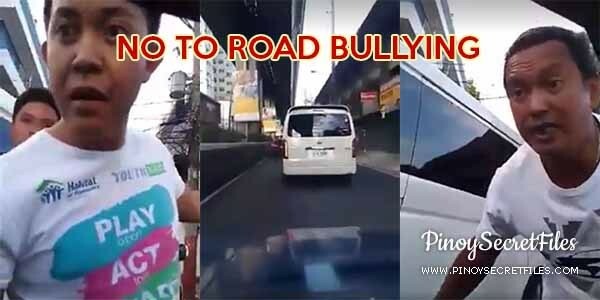 MANILA, Philippines - A video is now making rounds online wherein two vans where seen road bullying a driver. They even presented themselves as police with wang-wangs on their vans. Isn't wang-wangs are prohibited?